In order to promote the Taiwan Science Parks and to attract overseas investment, Taiwanâs Ministry of Science and Technology for the first timeâ"jointly with Hsinchu, Central, and South Science Parks of Taiwanâ"launched a marketing campaign in United States and Japan. 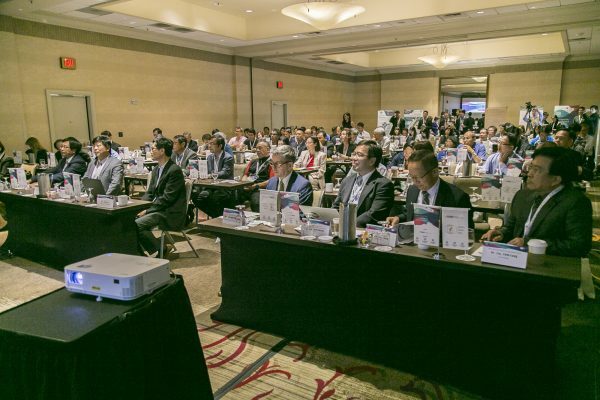 On September 7th, the Taiwanâs Science Parks Investment and Marketing Conference was held in Silicon Valley, California. Senior management officials from several tech giants shared their experience in investing in Taiwan. The event attracted over one hundred representatives from the tech industry. Technology industry attendees at the Taiwan Science Parks Joint Overseas Invest-in-Taiwan Conference on September 7, 2018 (NTDT V). It is expected that through this introduction and discussion, the tech industry and investors will gain better understanding of the investment environment and competitive advantages of Taiwanâs Science Parks. In turn, the goal is to raise awareness and attract foreign high-tech companies to invest in Taiwan. As Youjin Xu, Deputy Minister of Science and Technology pointed out in the opening remarks, the Taiwanâs Science Parks have an over 30 years history. The parks are an important barometer of Taiwanâs scientific and technological development, and the locomotive of Taiwanâs high-tech industry. The gross products of the three parks have exceeded 2 trillion Taiwan dollars (64.9 billion US dollars) for several consecutive years. Revenue in 2017 reached 2,461.5 billion yuan (80 billion US dollars), which was 3 .58% higher than the previous year. Additionally, revenue of the three parks in the first half of 2018 reached 1.24 trillion yuan (40.6 billion US dollars), which was 8.48% increase from 2017. Integrated circuit, optoelectronics, and precision machinery are among the top 3 in terms of annual revenue. There are 943 registered businesses in the parks with total 272,194 employees, both of which have broken records. Shengjun Luo, senior vice president of Synopsys, Inc., delivered a keynote speech âEmerging Technology Development and Artificial Intelligence Application Opportunity.â He noted that the Science Parks have made a great contribution to the development of Taiwanâs science and technology. Now, the parks seek to make connections in the Bay Area. âThis is a very good thing for the Bay Area, especially for the high-tech companies in Silicon Valley, I hope that more companies can set up operation and invest in Taiwan ,â said Vice-President Luo. Mr. Pon also pointed out that Taiwan has a well established upstream, middle and downstream industrial chain and professional division of labor in semiconductor industry. Taiwanâs Science Parks not only has well established infrastructure, but also the park management provides a one stop customer service to help companies establish themselves in Taiwan. For overseas technology industry, the Taiwanâs Science Parks and quality talent pool along with governmentâs loosening policy all make investing in Taiwan possible and attractive. Deputy Minister, Dr. Youjin Xu shared that in order to create a suitable investment environment, the Taiwanese government has loosened many laws and regulations in recent years, including the amendments to the âStipulations on the Basic Law of Science and T echnologyâ passed by the legislature. 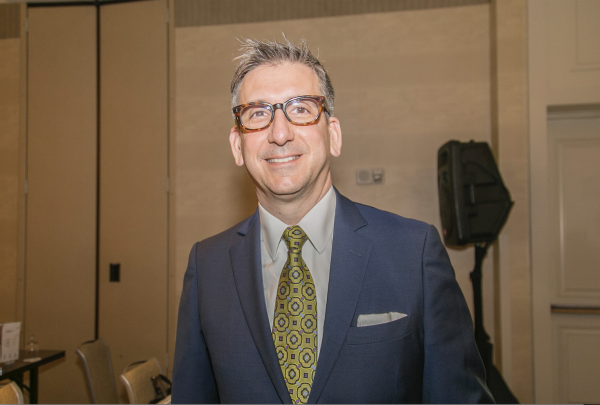 The purpose is to allow the faculty members to serve in tech companies while still employed by schools encouraging professors to start a business, and to let the basic technology research in schools to be applied by the industry. The amendment to âRegulations on the Management of Science Parksâ relaxes the requirements for the types of organizations in the Science Park, increasing the land terms, and strengthening the land use efficiency of the park. Silicon Valley is the first stop for the conference tour in the United States because of the spirit of innovation. Dr. Youjin Yu stated that the Taiwanese government promotes the âFive Plus Two Industry Innovation Projects,â and the core spirit for its first project âAsia-Silicon Valleyâ is innovation. 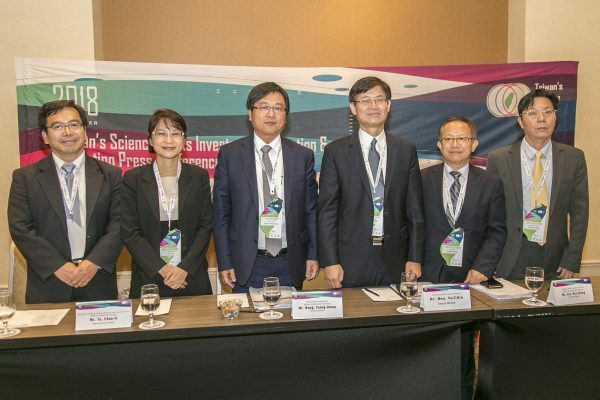 âAt the same time, we hope that through the investment briefing conference, American companies will better understand the investment environment of Taiwanâs Scie nce Parks and consider setting up operations in Taiwan, and create opportunities for cooperation between the two companies in the future,â said Dr. Youjin Yu. After the three science parks joint overseas investment conference is completed in Silicon Valley, another investment briefing will be held in in Boston on the east coast on September 13th.